Pet parents are becoming more concerned with the health and lifestyle of their furry family members, and are focusing on natural ways to raise and care for their pets. Although there is a lot of information available through companies like Young Living and on the Internet, lifestyle integration of essential oils has few experts available for consultation. Even in the case of acute injury or illness, definitive diagnosis and treatment with essential oils do not have enough professional experts to calm the fears of pet parents who would, otherwise, chose not to expose their fur babies to pharmaceuticals and invasive treatment unless necessary. While Stewart’s article deals with doctors for humans, the same aspects hold true for pets. For many veterinarians, lack of side effects caused by essential oils give them excuse to doubt their effectiveness. Additionally, some veterinarians buy into negative, anecdotal experiences that some pet parents claim were caused by essential oils, and rather than properly diagnose a cause for a pet illness which occurs in the vicinity of essential oils, they are quick to feed the fears of the pet parent that essential oils are the cause of an illness. Many veterinarians remain skeptical and unmotivated to spend time researching and developing essential oils in their practices. Another issue, especially close to veterinarians, is the issue of drug profits. Dr. Stewart also shared the fact that natural products cannot be patented by law, and thus profits from the sale of essential oil products cannot be protected after the drug companies make investments into the development and marketing of pet products. Obviously profit margins would be much less for natural products than the pharmaceuticals which are many times sold by the veterinarians. Stewart’s article goes into much more detail on how synthetic drugs and essential oils work in the body. It is not necessary, however, to understand pharmacology and anatomy to see that veterinarians need a financial motivation to include non-pharmaceutical treatments into their practice. It is up to the current essential oil supporters to motivate their local veterinarians to learn the truth about Essential oils and how to supplement their current treatments with them. A strong interest by local pet owners who would be the paying patients of those local veterinarians would demonstrate the financial benefits for them to learn about essential oils. 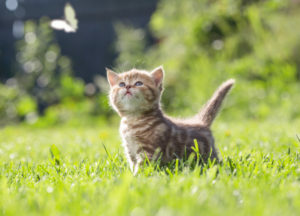 There are many pet parents who want to use natural treatments to avoid the numerous side effects of more common pharmaceutical treatments, but when they are concerned about their fur baby, the conflicting information available from Internet sources does not provide the peace of mind available from the diagnosis and treatment recommendations of an experienced veterinarian. A veterinarian who does not understand essential oils will deny the concerned parents comfort with other than pharmaceutical and invasive therapies. 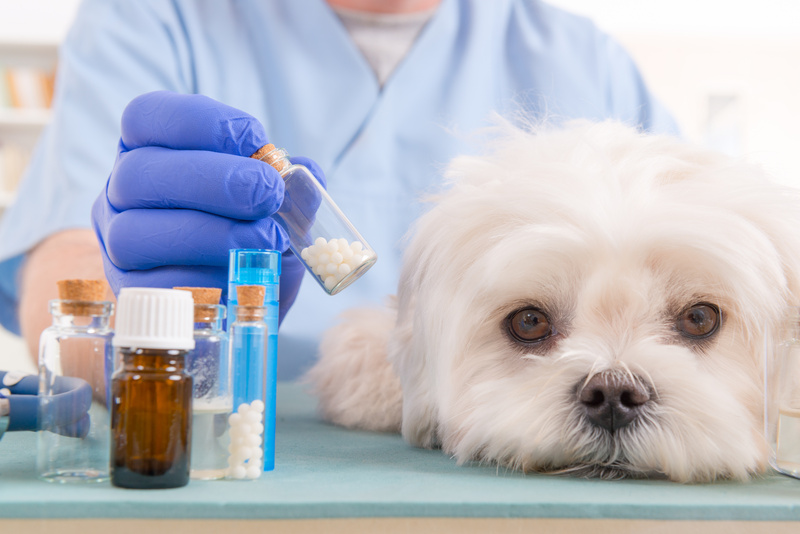 Even though essential oils have been around since the beginning of time, many veterinarians failed to research their application to the medical issues of their patients. Preferring the more contemporary and exacting research information available on pharmaceutical treatments, while overlooking the plethora of side effects, many veterinarians dismiss essential oils as holistic treatments prescribed by unlicensed and inexperienced marketers. This attitude ignores thousands of years of history researching and using essential oils as effective treatment for illness and injury (www.huffingtonpost.com/richard-palmquist-dvm/pet-aromatherapy_b_877199.html), which denies piece of mind to the parents of suffering pets. Additionally, essential oils are preventative, and a way to avoid costly suffering and medical care for aging pets. They can be used to support the body systems in pets, and to promote good nutrition and a healthy lifestyle. The loss of these valuable tools for the veterinarian le aves them playing catch-up with their patients’ health rather than focusing on a proactive approach to a healthy lifestyle. Many veterinarians disregard these lifestyle aspects of even modern treatment and pharmacology, choosing instead to focus on the acute needs of an ailing patient. In the end, is up to those who share essential oils with pet parents and who have experience using them to support pets’ body systems, to share their enthusiasm with local veterinarians. If more vets are willing to research and prescribe essential oils then suffering pet parents, who prefer to use natural treatments on their fur babies, may find veterinary care which understands and promotes essential oil treatments. These parents will gain peace of mind receiving diagnosis and treatment from veterinary professionals. For Young Living distributors, signing up interested veterinarians is a good way to provide them access to useful information, and to create new revenue streams for their veterinary practices.